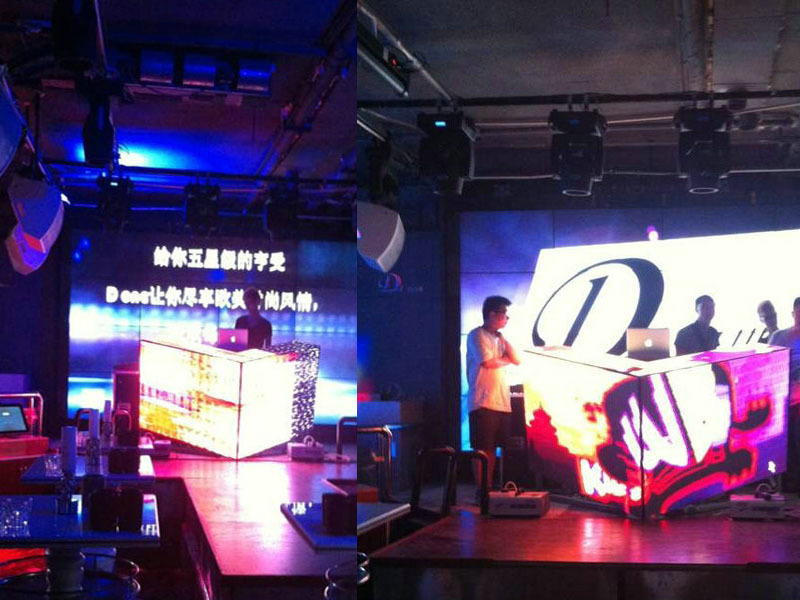 DJ and VJ guys are always the center of the nightclub and play an important role. 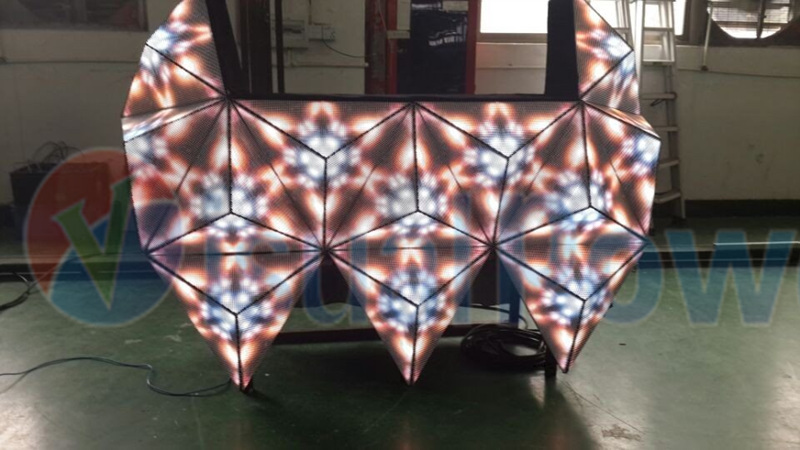 Such important position needs stunning equipment to excite the clients. 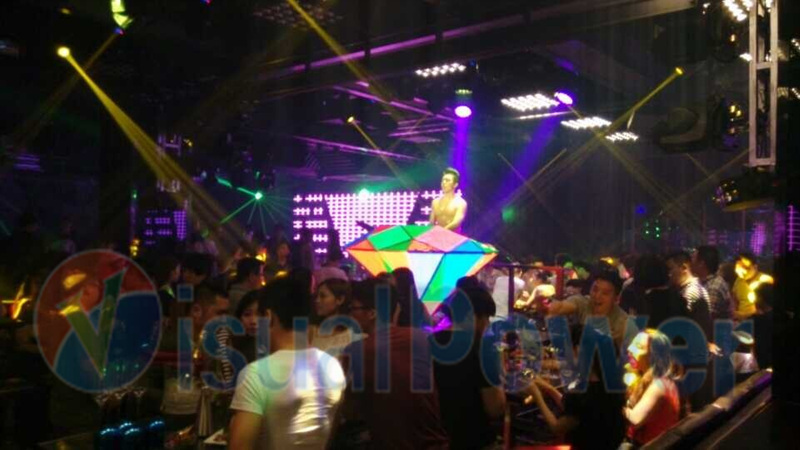 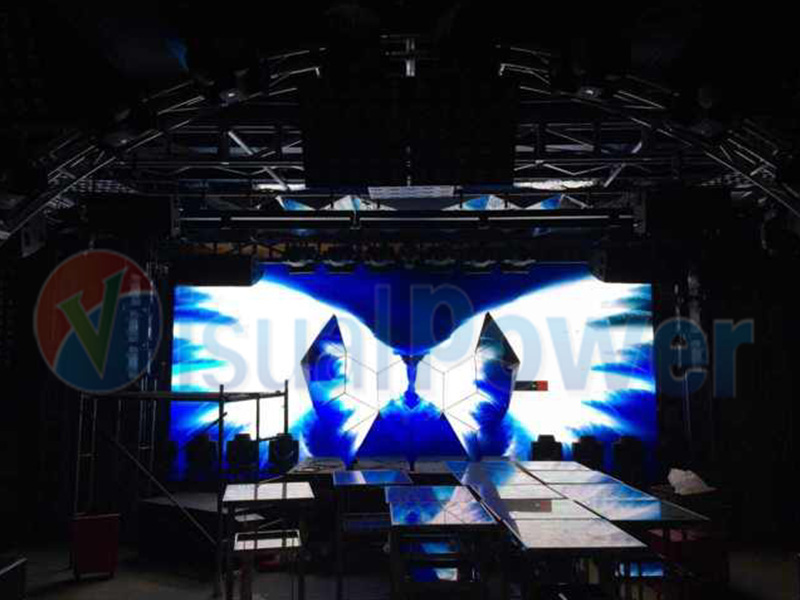 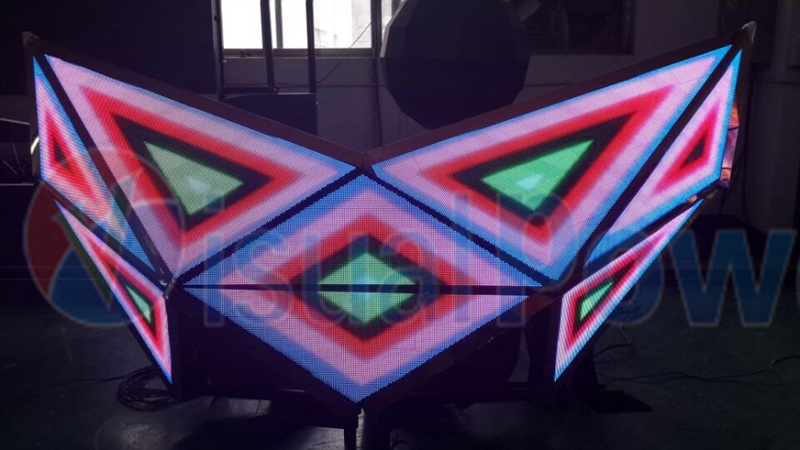 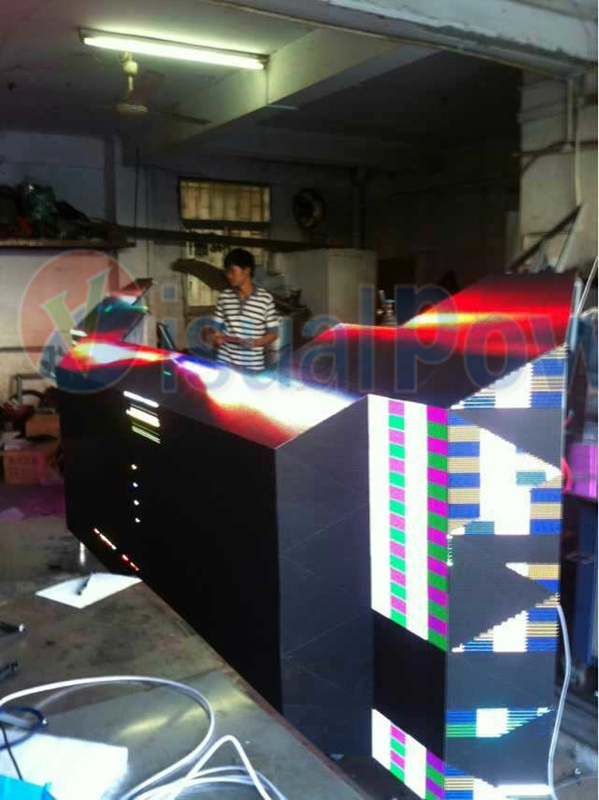 Visualpower are delicated to providing unique and creative DJ or VJ booth designs by the leading LED display technology. 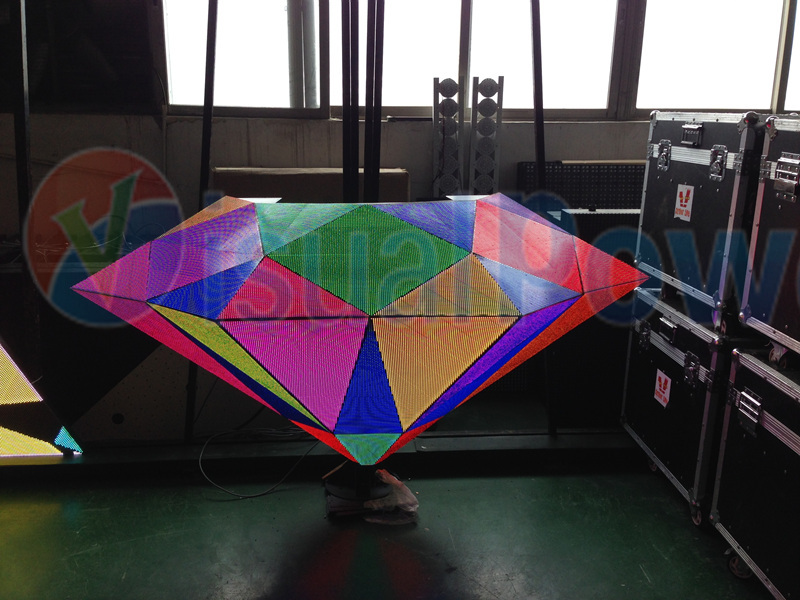 Just draw a scatch of what you want and we can realize it. 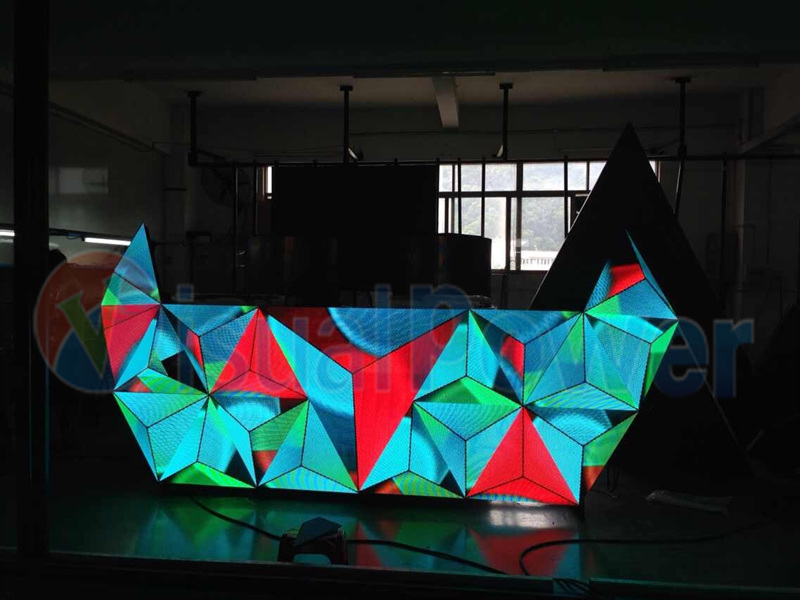 No matter it is 3D type, any irregular shape, there is only thing that you can not imagine but nothing we can not do. 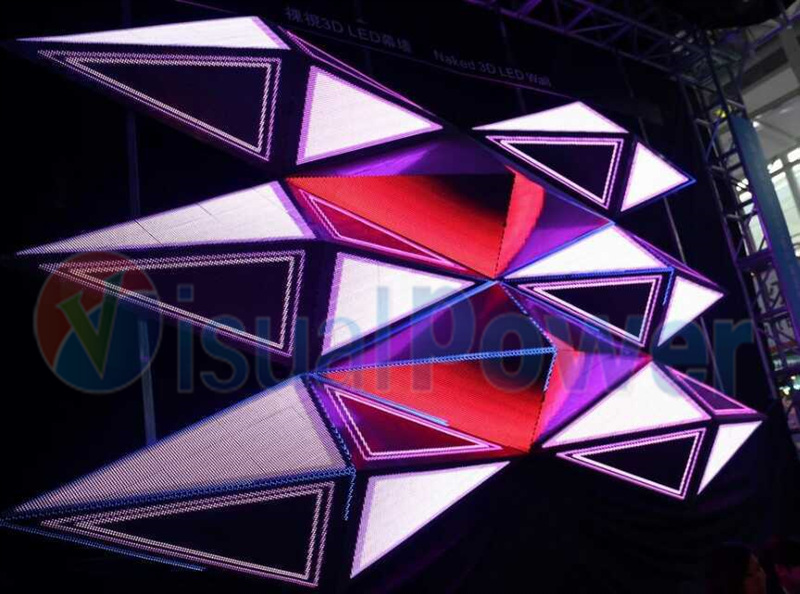 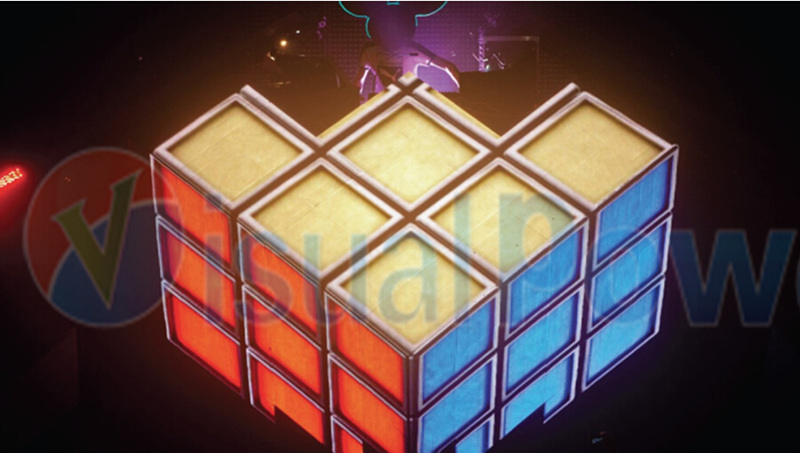 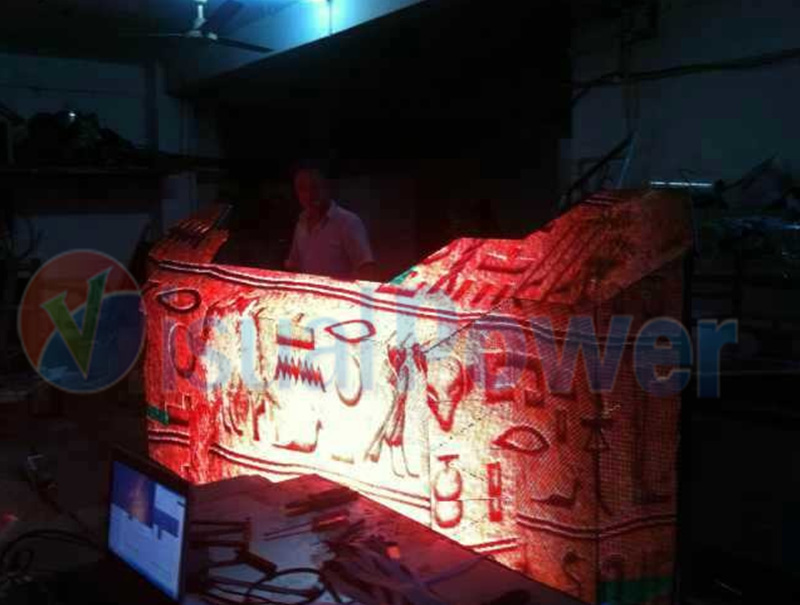 Visualpower is specialized in unique and creative 3D DJ/VJ booth design with 3D mapping. 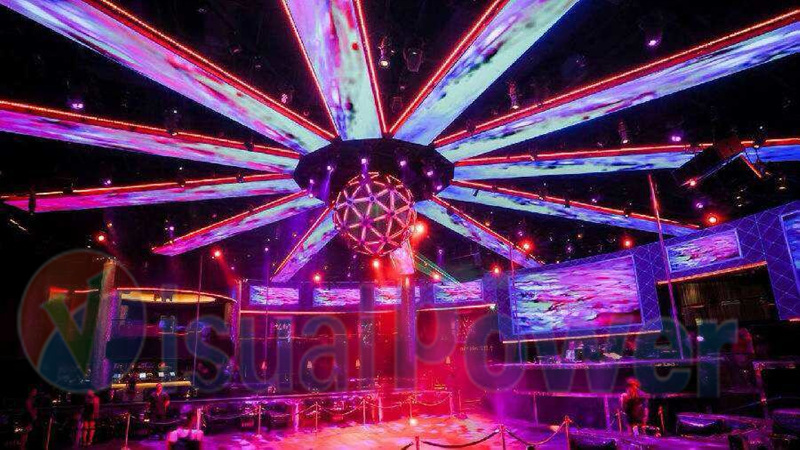 Unique design, stunning display effect, naked eye 3D effect, start from Visualpower. 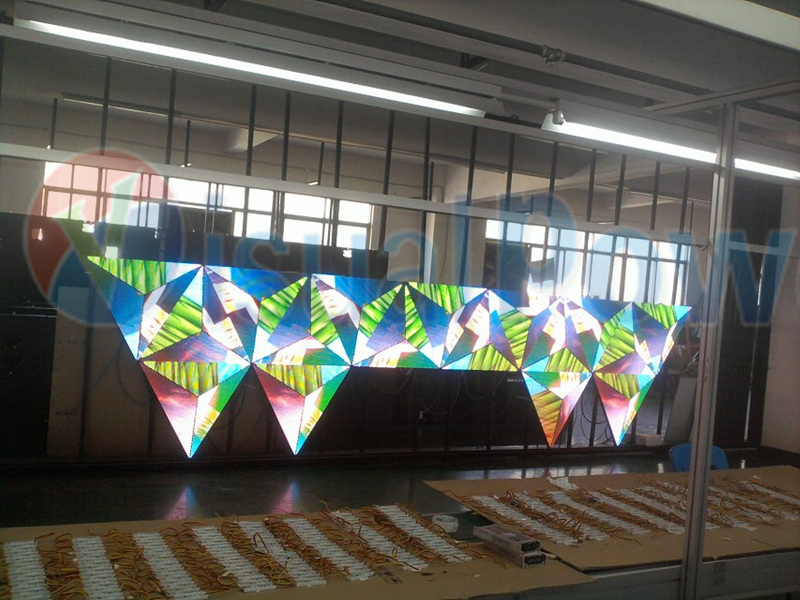 All such designs are custom design, the specs will depend on the specific design.